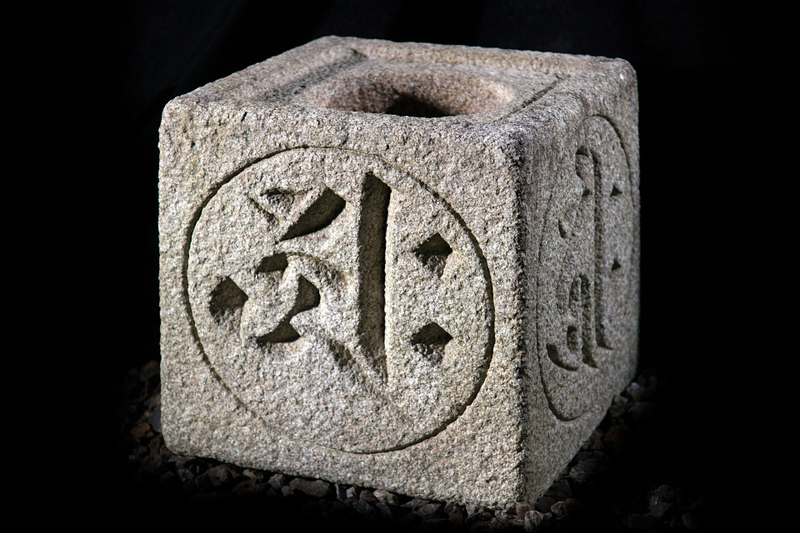 In Japan, many masons were keen to sell stones and lost their skills. It is truly sad. But we are different. 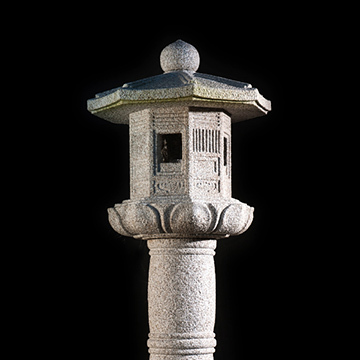 We can produce traditional stone objects (such as lanterns, garden furniture, Buddha statues, stone towers etc) with old technology we have acquired over many years. Certainly it will take time and money. However, it is only one in the world. We ( and you will ) have it. Tradisional Culture, Stone-Art in Japan. 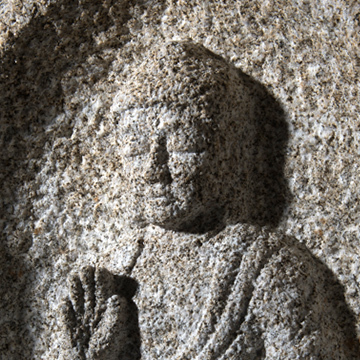 Processing of stone has made a dramatic development by the arrival of Buddhism (around AD 538). Masonry art prospered in the Kamakura period (1192 - 1334). Sen no Rikyu (Japanese tea ceremony) began to place stone objects in the garden of tea ceremony, and Japanese aesthetic sense / world view was expressed. 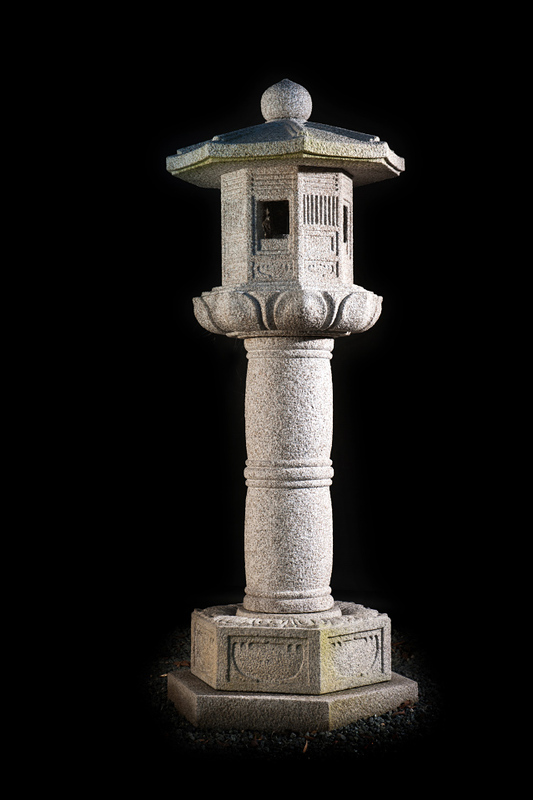 After that, in making gardens in Japan, stone products such as stone-lanterns and stalwarts became indispensable. 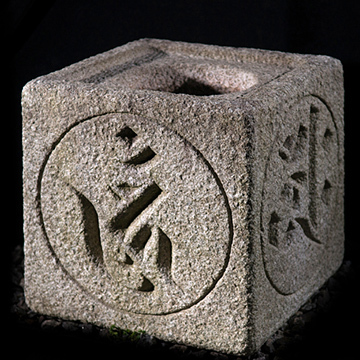 The stone products direct the Japanese garden, which expresses the heart of hospitality of Japan, the spirit of honor (for today's encounter is today's meeting, the next encounter is not the same encounter). Stone objects show different expressions depending on the year, month, and the weather at that time, and enjoy the transition. There's only one thing I'm thinking after entering the masonry world at 19. That means that I want to make a work that someone thinks is even a little beautiful. I don't want to lose to the predecessor. I don't want to lose to anyone. That's why I continue to make works, refine techniques and aesthetic sense, and evolve. The same thing is never born again, it is fun to make that one chance. "Stone" is wonderful. It was the blessing of the earth, which was spontaneously taken over time. 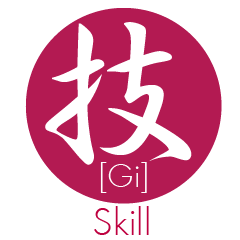 Express the material of that grace in my skills, soft and warm. Stones will remain for many years. Things made by handwork increase in appeal over time. I want you to feel the goodness of what Japanese craftsmen make. It takes decades to develop skills. Then, walking with my own feet, seeing the real thing, feeling the air of the place, I will incorporate it to myself. 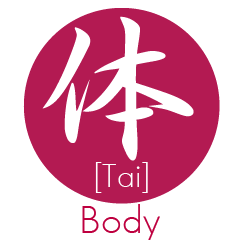 It requires a spirit that can not be said by words, and basic body making can not be missed to not blunt eyes and arms. I want to leave tradition. 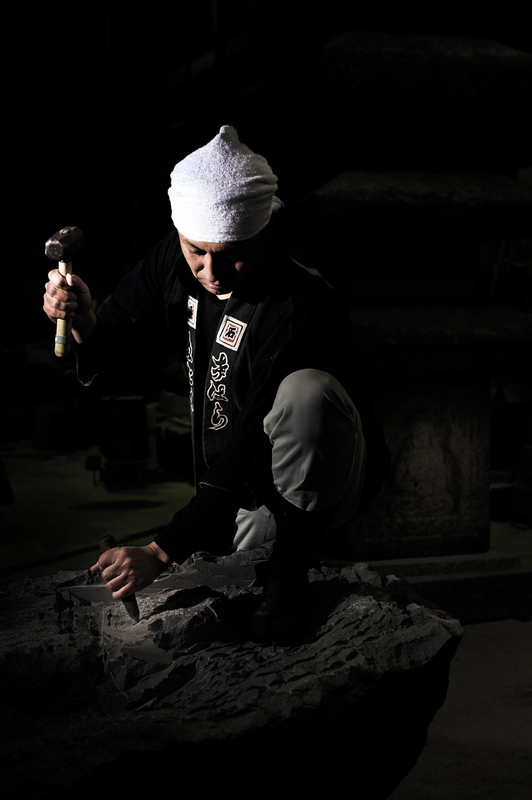 The number of Japanese stonemasons is getting very low, and it is getting harder to pass on skills. I am hoping that young people will explore the way of masonry that hope can have in the future. For that purpose, we must improve the position of stonemasons. I have also learned various things to many siblings and I am here now. Furthermore, I would like to connect them to the next generation, including what I have walked, seen, felt, experienced. I was born in Yamazoe village of Yamato Plateau in the east of Japanese ancient capital "Nara" in 1976. I left my parents when graduated from high school, and trained in Okazaki city, Aichi prefecture. In order to pass on the skills that our predecessor has cultivated even a little, I'm particular about creating old-fashioned hand-made works. By 2014 I was awarded by Japan the "Outstanding Skill Award" (contemporary masterpiece) at the age of 38, the youngest in the industry. Even now that I became the fifth president and representative director and president of Tanimoto Stone Material founded in 1899, I am constantly challenging. 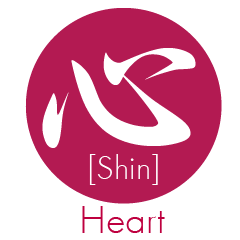 Mini Pamphlet is released ! A mini work collection of Mr. Tanimoto Masakazu (modern masterpiece), the fifth president of Tanimoto Stone Co., Ltd., was completed. Currently, manufacturing in Japan is a crisis situation. Cheap overseas products are circulating, and every industry suffered. Ishiya ( Stone mason )'s world is no exception, it is a tough situation. There are few young people trying to become craftsmen, the aging of craftsmen has progressed, the number of next generation craftworkers has drastically decreased, and it is very difficult to pass skills. 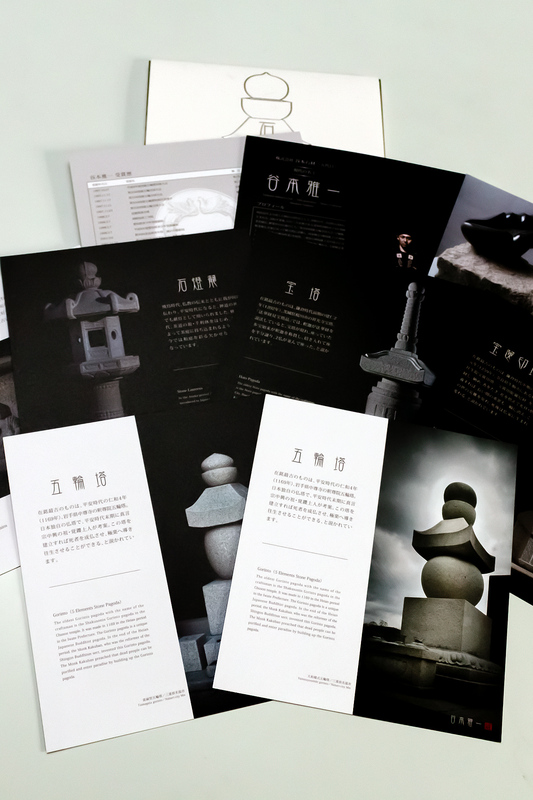 I would like you to know the fine stone products that Japanese people make, the goodness of handmade works. 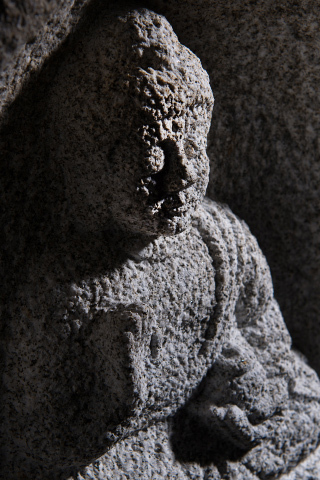 For example, it is said that stone products (cultural properties) made during the Heian and Kamakura periods are said to be stone art objects, and are considered to be very beautiful and of high value. I also want to compete with craftsmen of such forerunners and leave behind beautiful things. We would like to tell this small collection of works that we would like to convey the expression and finish of stones that can only be produced by craftsmen's handicrafts, pride as a mason, tradition of traditional skills / technology, wonderfulness of manufacturing, enjoyment It was. 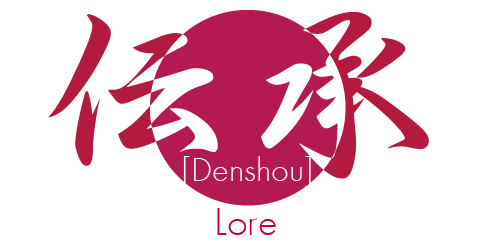 Use this form to contact us, please. We don’t accept inquiry by telephone. We will not use your input data except for transactions with you. © Tanimoto Sekizai Co.,Ltd. All rights resereved.